As part of our ongoing series featuring stories from Voqal’s FY 2018 Annual Report: Be Nimble, we take a look at one of the Voqal’s Educational Opportunity Project investees, Peekapak and their innovative work to help address the educational opportunity gap. Leo the Hedgehog is a tinkerer and loves to learn how things work. Menka loves building and learning about architecture. Cody is an illustrator – comic books are his favorite. Who are Leo, Menka and Cody? They are a few of the stars of Peekapak’s award winning educational technology platform that teaches kids social-emotional learning (SEL) skills, like gratitude, empathy and respect. With the increased focus on academic success and testing, Shah realized that not enough was being done to help children learn skills that aren’t measured by tests, but most certainly impact their success in school, work and life. The focus on academic skills, while very important, had resulted in SEL skills being underemphasized. In addition, teachers are already over-whelmed and SEL topics can be challenging to teach. “We wanted to turn these topics into child-sized, child-friendly lessons our kids actually want to learn,” Shah said. With that goal in mind, Shah and her co-founder Angie Chan pooled their life savings to create a platform and curriculum that makes SEL so fun, easy and seamless for teachers and parents, and especially children, that kids learn without realizing it. 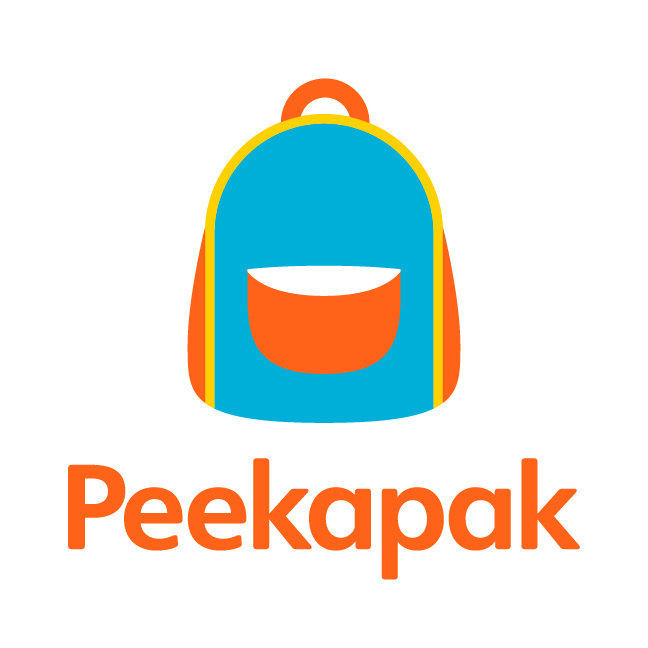 Peekapak has been designed to maximize early childhood learning by using empathetic characters, engaging original stories, stimulating classroom activities, and at-home activities with parents to reinforce the classroom learning. Peekapak’s human and animal characters feature different ethnicities, socio-economic backgrounds, skills and interests, and temperaments. “With young children, it starts with creating a world so inviting and magical – yet relatable and accessible – they can’t wait to return to it over and over again,” Shah said. As their vision became a reality, the Peekapak team looked for investors to support their efforts. 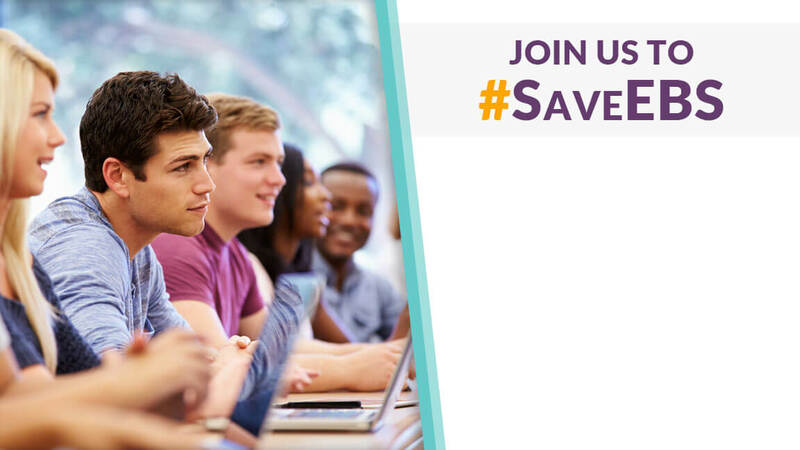 Voqal’s Education Opportunity Project, which addresses what Voqal believes is the most pervasive and damaging problem in the U.S. educational system – the opportunity gap – was a natural fit.